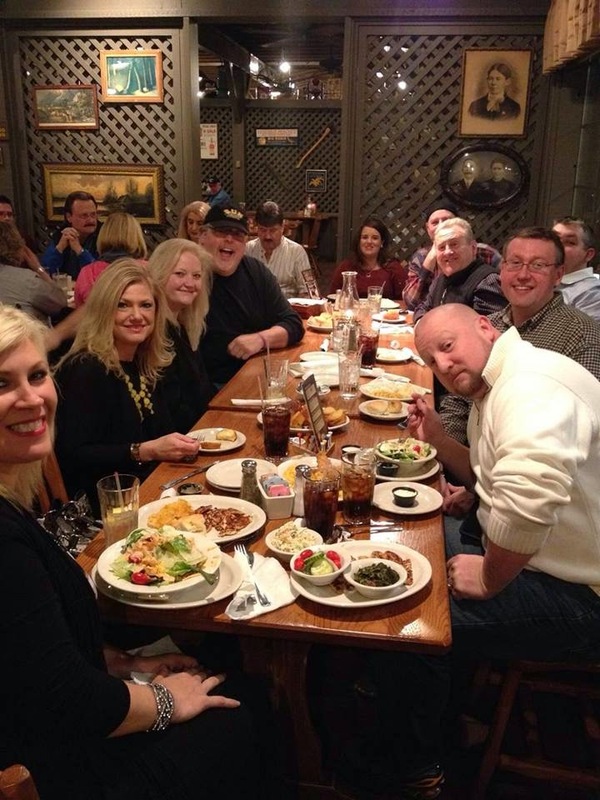 6707 or local call 865-908-3015. 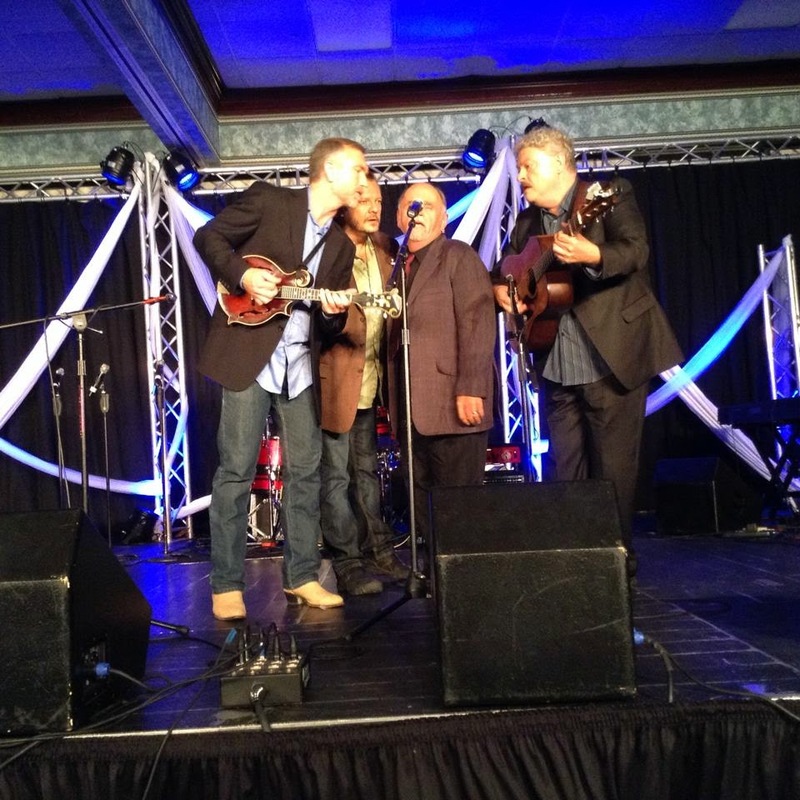 EVENTS: Creekside annual events include the Lou Hildreth Honors on Monday night. This year, Lou Hildreth honored Willie Wynn. The Diamond Awards take place on Tuesday night with many special guests. See elsewhere on this blog for the 2014 Diamond Awards. Other events include showcases and an evening of choir singing. New for 2014 was the evening Midnight Prayer. This is sure to be repeated in 2015! 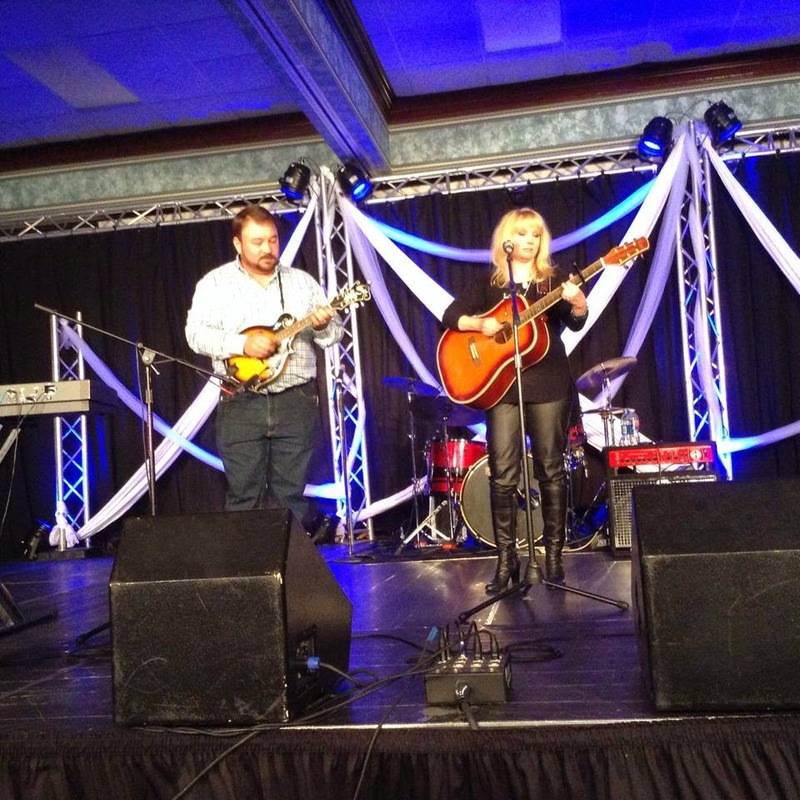 Creekside artists will be performing every night, as well as in showcases during the day. Stay tuned to this blog for more news! 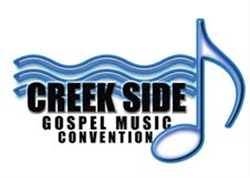 Creekside Gospel Music Convention is an extension of SGN Scoops digital magazine and Coastal Media Group. The staff is really helpful; we brought in a cake for our holiday party from our preferred baker for no additional cost. The separate bar and patio area were great for cocktail hour.